TV and radio star, interviewer and all-round media personality, Bert Newton's career spans the decades. He ruled the radio sets of Melbourne in the 1950s - when another young blade, Graham Kennedy, was also on the air - then made the transition to the box. Whether on television, radio or more recently on stage, Bert is the preeminent entertainer. Behind this most public of faces is the story of a boy whose father died early; a lad who loved riding the famous trams of his home town; and a young man whose compulsion to work led him to collapse. 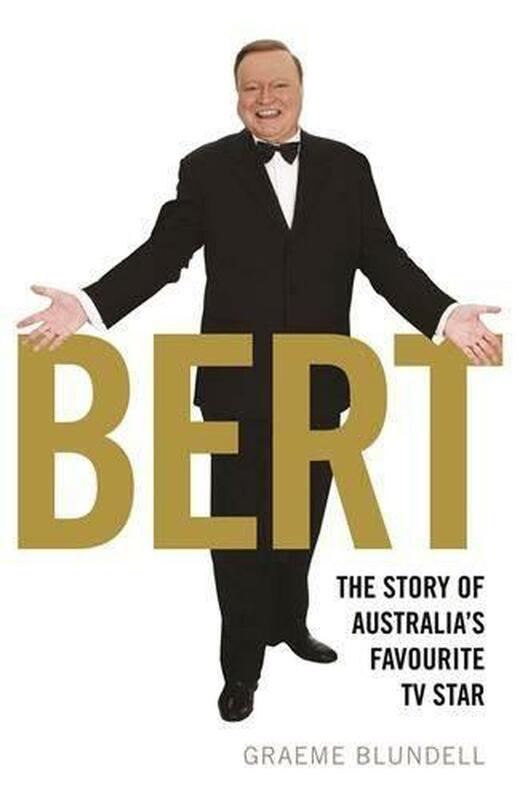 A consummate professional who holds the respect and admiration of his peers and multitude of fans alike, Bert has reinvigorated his career over and over as the world around him changed. And in a life full of dynamic partnerships - on screen with Graham Kennedy and Don Lane - Bert's marriage to Patti is the most enduring of them all. Graeme Blundell, journalist and bestselling author of King: The Life and Comedy of Graham Kennedy, delivers an insightful account of Bert Newton's life on and off the screen. Along the way he chronicles the Australian television industry from its earliest years. Actor, director, producer and writer, Graeme Blundell has been associated with many pivotal moments in Australian theatre, film and television. He is also an award-winning director and a prolific journalist. He wrote the bestselling book King, co-authored a biography of painter Brett Whiteley, An Unauthorised Life, and edited and compiled Australian Theatre: Backstage with Graeme Blundell for Oxford University Press. His columns appear most frequently in the Australian and he has also written for the Age, the Sydney Morning Herald, the Sun Herald, the Australian Women's Weekly and Luxury Travel. He lives on the New South Wales Central Coast with writer Susan Kurosawa.